Get an accurate view of your anilox inventory with HarperScientific’s Lab-In-A-Box™. 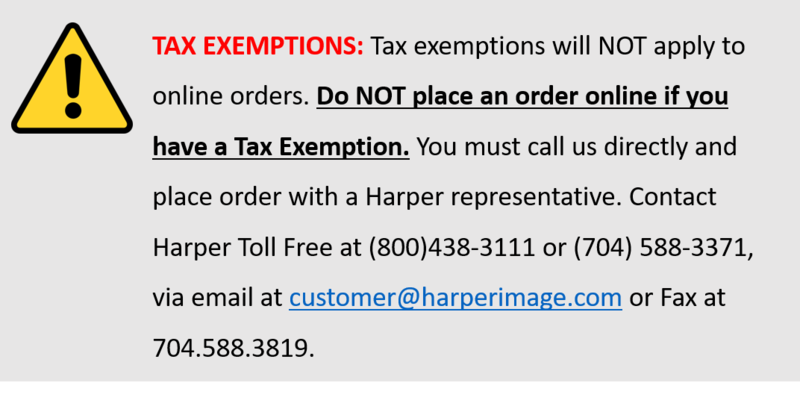 You will receive detailed instructions on disk and a booklet detailing the proper usage of the HarperScientific Echochek™. 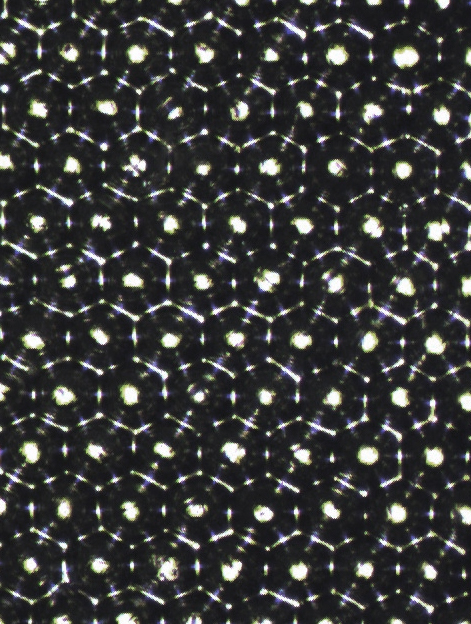 Echocheks are metallic tapes used to record a microscopic imprint of your anilox cell geometry, providing a structural blueprint of the engraving. A CD containing all necessary forms. Access to Harper’s Technical Lab Analysts who will examine your Echocheks. Detailed report(s) showing the results of your Echochek(s) with recommendations on the condition of your anilox roll inventory.